The MRC International Conference and the 3rd MRC Summit are open to registered journalists only. If you wish to participate in the events, please complete the registration form. All registration material must be submitted no later than 18 March 2018 for foreign journalists and 28 March 2018 for Cambodian journalists. Foreign journalists wishing to cover the two events in Siem Reap, Cambodia are required to apply for a press visa. A press entry application is still required for journalists from countries whose nationals have visa exemption to enter Cambodia. The MRC Secretariat will facilitate the press entry application process for journalists registering for the events. Please complete the registration form. You are also required to submit additional press credentials mentioned below by either uploading scanned copies or by faxing them to +856 21 263 264. All registration materials must be submitted no later than 18 March 2018. 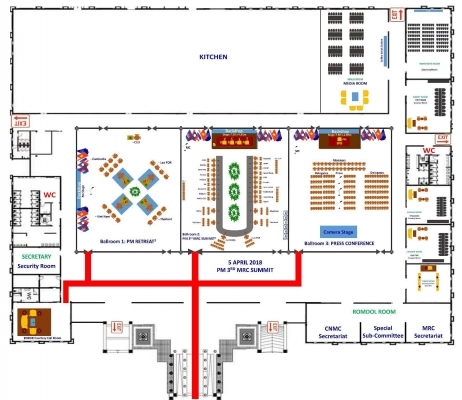 The Media Centre is located at the Angkor Sokha Resort and Convention Centre in Siem Reap, Cambodia, the venue for both events. Registered members of the media will have access to the centre and its facilities. 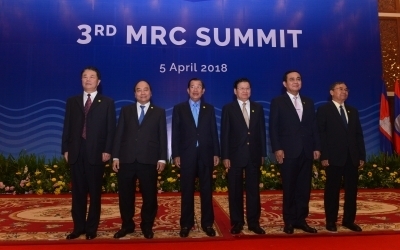 Public statements, media releases and hi-resolution photos from the events will be made available to registered journalists covering the events and uploaded to the 3rd Summit website. Once you receive confirmation that your request for accreditation has been approved, you will need to come in person to collect your press pass at the Media Resource Centre on 1 April 2018. Valid ID including a current passport, or other form of State issued photo ID, Press ID card. Organisation identifications, photo credit cards are NOT acceptable forms of identification. No badge will be given without the presentation of valid IDs. There is a press conference on 5 March 2018 to be hosted by Samdech Techo Hun Sen, Prime Minister of the Kingdom of Cambodia. 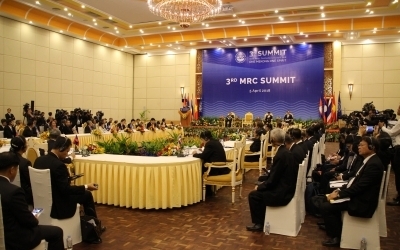 Samdech Techo Prime Minister will announce the result of the 3rd MRC Summit. If you have any question, please contact the Media Center at Sokha Siem Reap Resort and Convention Center or Mr. Sopheak Meas at 012266653 or sopheak@mrcmekong.org. 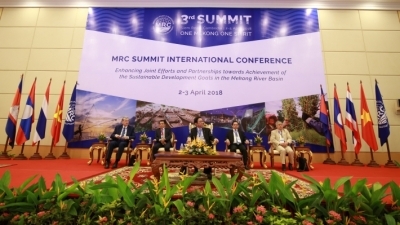 More information about the Summit and MRC can be downloaded below. 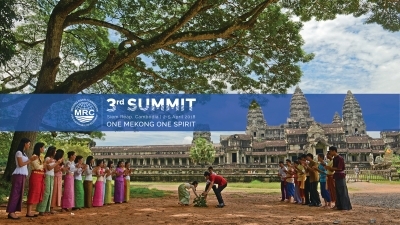 For more information please contact Mr. Sopheak Meas at sopheak@mrcmekong.org or mrcmedia@mrcmekong.org.